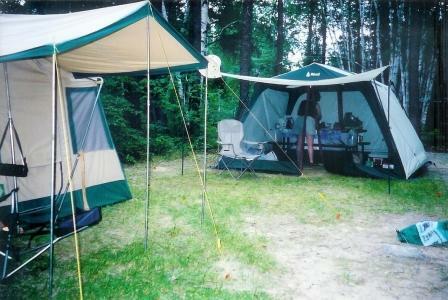 You simply won’t find better campgrounds anywhere in Canada than the ones we have in Southern Ontario. You will find everything from private campgrounds that cater to cottages on wheels to Ontario's Provincial Parks that offer a truly wilderness setting. Whether you want all the amenities of home or want to live off the land you will find something right here in Southern Ontario. Visit our destinations page for specific regional camping information, tourist information, and campgrounds. Or visit our camping calendar to see what camping events or important dates are coming up in your area. 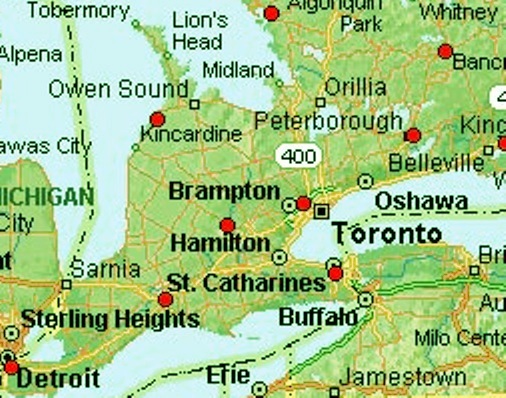 And don’t forget to check in with the camping blog to keep up to date with information related to camping in Southern Ontario.